There is happy news for all the msbte polytechnic college students that the board has issued the academic calendar of the 2019 whole year so every students are able to know important dates of various events of the board. Read the post further to get detailed news about it. What is academic calendar ? It is a file issued by educational institutions to inform the academic event schedule for the students, it will have the details about the class tests, internal exam, form filling and final exam schedule dates for all semester students. get MSBTE summer / winter 2019 academic calendar as follows. As per the official schedule teaching time span of this semester is January to June. MSBTE is the famous polytechnic board in maharashtra which offers lot of engineering and other stream diploma courses. It conducts semester twice annually which are popularly called as summer and winter exams. Students can get all the details about msbte in online with the help of their official portal and also through the private blogs. recently board has redesign the msbte.com website which makes more easier to navigate the information in official portal. How to download it from official website? Go to msbte.com from your browser , now search the links available in the “latest news” section present in the left sidebar for the calendar text. It will appear there and so click over it and save msbte academic calendar on your device in the pdf format. 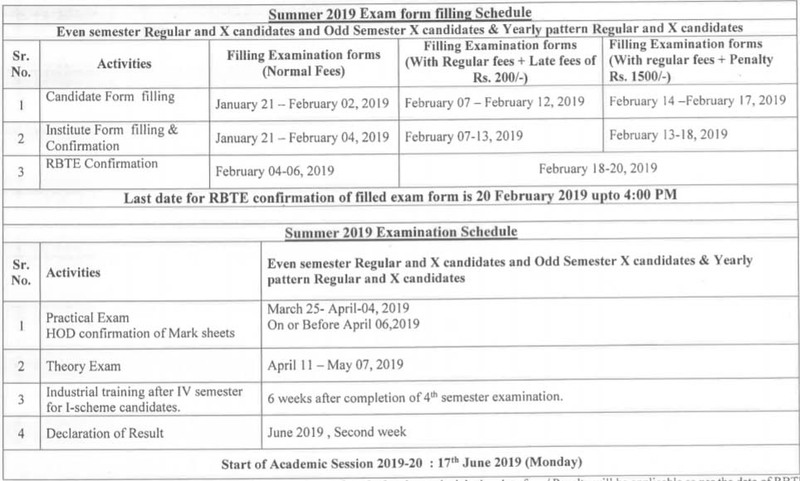 Lot of students are searching this file in online in order to get msbte summer 2019 exam form fill dates and to know to know when practical and theory exam will commence. This semester all the students are stepped into next year of course so they will try to get more marks in final exams, note the above schedules and work for it by creating a schedule which will help you to achieve it easily. Click here to download msbte 2019 academic calendar.